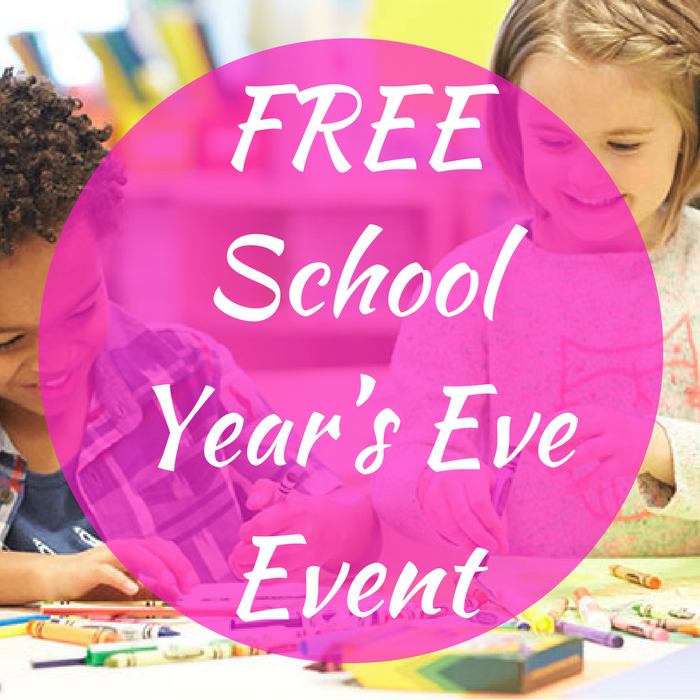 FREE School Year’s Eve Event! You are here: Home / FREEbies / FREE School Year’s Eve Event! On July 22, from 12pm – 2pm only! Toys R Us will be hosting a FREE School Year’s Eve Event and your kids from ages 4 and up can participate! Kids will learn how to make slime and then get to take it home. Customize a door hanger for their room. Score free Play-Doh accessories and many other things too! This is going to be fun!